Welcome aboard our 120’ft tri-level luxurious private motor yacht charter, ROYAL PRINCESS. Why charter? Because a yacht charter cruise is an excellent venue to hold an elegant, memorable, and unique special event. Thank you for spending time perusing our website. We have many drop down menus at the top to help guide you. 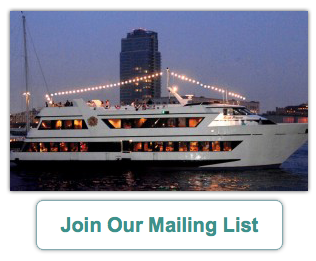 Feel free to call us anytime at 888-755-2628 (BOAT) or fill out our contact form. 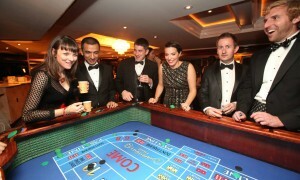 Considered “The Elite of the Fleet”, Royal Princess is a perfect venue for private parties. 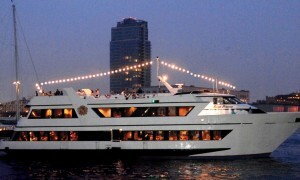 Whether you are planning a Wedding, Corporate Event, Bar/Bat Mitzvah, Sweet Sixteen, Engagement Party, Birthday, Anniversary, Reunion, or other special event, our tri-level dream vessel offers two indoor climate control spacious levels, including dining room and lounge, an open upper deck with bench seating, and a private executive or bridal suite. The Royal Princess is perfect for any occasion! NY Boat Charter’s Royal Princess is renown for its elegance, impeccable service and integrity. We sail from Northern New Jersey, New York City, and Westchester. Royal Princess is a private luxury charter yacht primarily based our of Lincoln Harbor Yacht Club in Weehawken, New Jersey. There’s no better way to experience the NY Harbor. Cruising along the Hudson River and East Rivers in New York City with memorable views of the majestic New York City Skyline, The Statue of Liberty, Brooklyn Bridge, Manhattan Bridge, and Williamsburg Bridge sets the perfect backdrop for life’s most special events. Planning a wedding in NJ or NY? We pay close attention to details, because we know how important each event is, especially a wedding. But don’t just take our word for it. 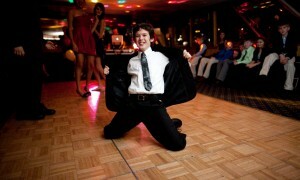 Just read testimonials from our couples who have held their wedding ceremony/receptions aboard our yacht. See Weddings. For pricing, visit our wedding cruise package. Our regular yacht charter packages are flexible depending on guest count, menu, day of week, etc. See pricing. Work directly with our owners, Lezlee and Capt. Rob, to coordinate all the details. We love adding personal touches, so please let us know how we can help you create your vision of a perfect event. Royal Princess is a 5 Star Yacht, beautiful, elegant and kept in pristine condition. 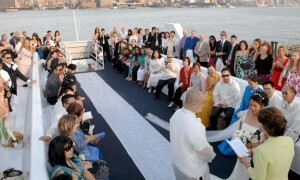 Wedding Yacht Charters in NYC, Corporate Events in NYC, Private Dinner Cruises in NYC, Private Party Boat in New York, Private Yacht Charter in NYC, Hudson River Boat Cruises in NYC, Tour Guides of NYC.